Add extra length to your custom camera strap. Stock straps are 45" long maximum. With this option you can add length to go up to 60" long, or over 60" long. 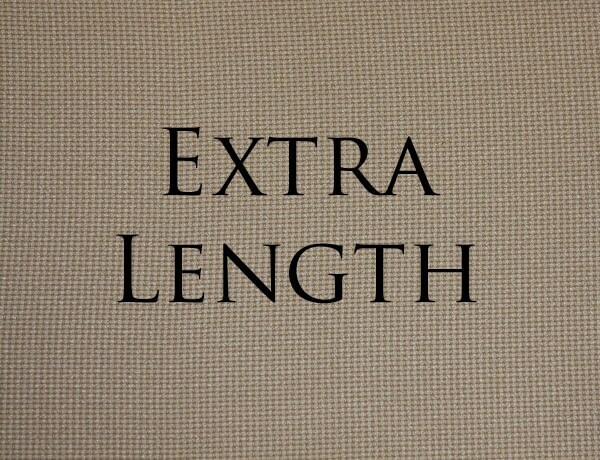 Please specify desired length when ordering.